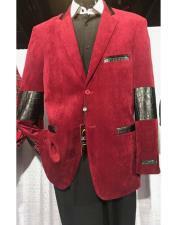 Velvet tuxedos are considered to be the contemporary style of suit, making it perfect for semi-formals and they are mostly used during strong winter winds to make themselves feel comfortable. 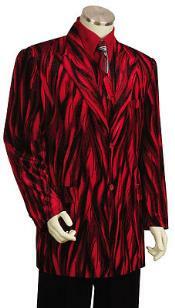 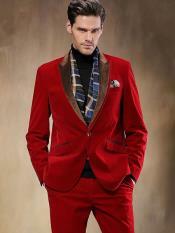 Velvet material enhances the suit by adding glossier look which draws one's attention and makes it look more attractive. 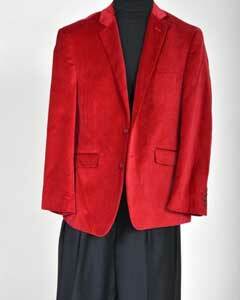 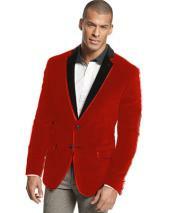 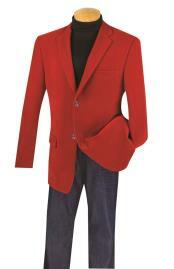 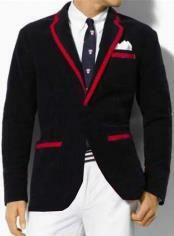 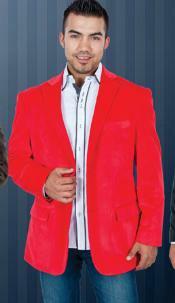 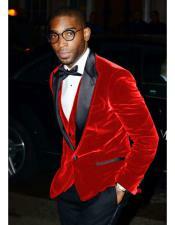 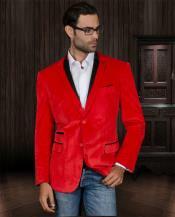 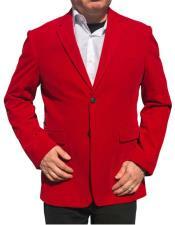 Usually velvet blazer comes in navy blue color but a new trend has emerged in the fashion world and it is the red blazer. 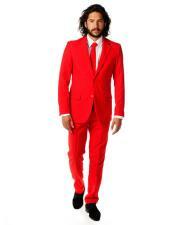 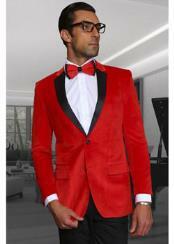 Red is the color exhibits optimistic thoughts and it exudes a powerful masculine energy. 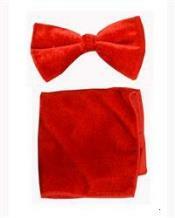 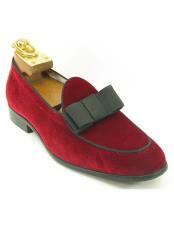 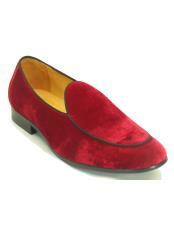 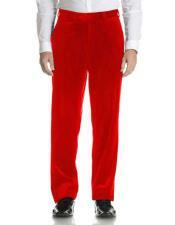 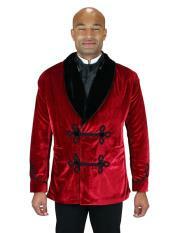 Red when it is blended with velvet material gives a classic and adorable look. 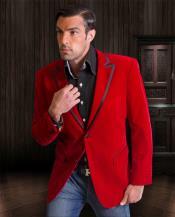 The smooth texture of velvet blended with royal red gives a sophisticated and posh look. 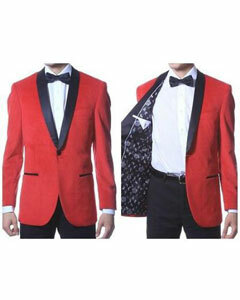 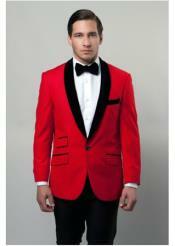 These types of red velvet tuxedo jackets are warmer than the woolen blazer and they are available in various patterns differing in number of pockets, customized collars, designer sleeves etc and they are stupendous without any doubt. 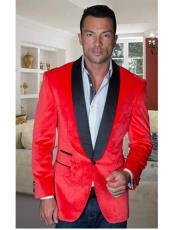 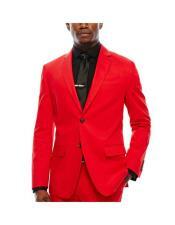 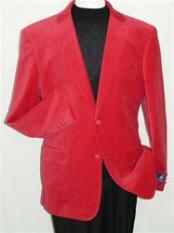 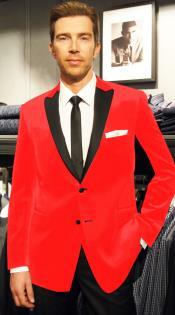 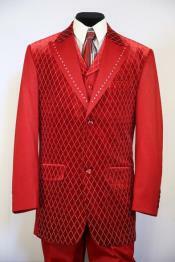 This dazzling blazer can be used for special occasions like wedding and other informal parties especially for proms. 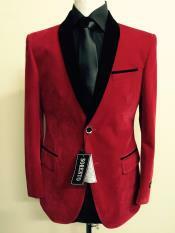 Menusa offers this blazer at a considerable rate and one can make safe and secure online transaction with great confidence to purchase these types of blazers.